Take the stress out of moving and let us take care of your next move with friendly, experienced removalists. Moving a business requires the least amount of down time. 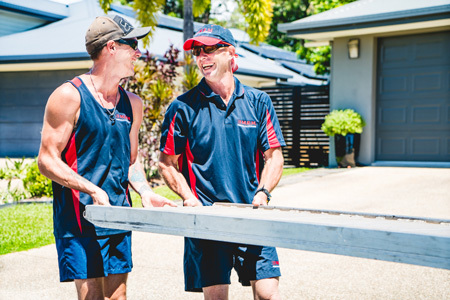 Allow us to plan and organise your next commercial, office or corporate move. We have some excellent storage options for short or long term periods. Talk to one of our helpful consultants for more information. Don’t feel like packing? Save valuable time and let us wrap and pack your individual personal belongings into cartons for safe transportation. You can trust that we will move your items with care, however unforeseen circumstances may occur. For peace of mind we recommend Insurance, which protects your goods against loss or damage during transit or storage. 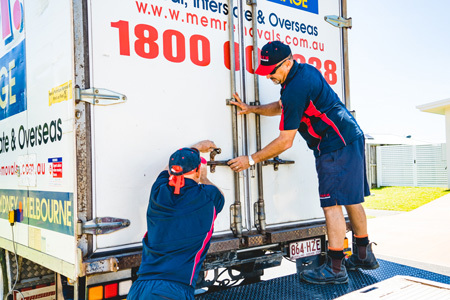 Move your vehicle interstate with a reliable and trusted car carrying service who provides an efficient delivery service across Australia. 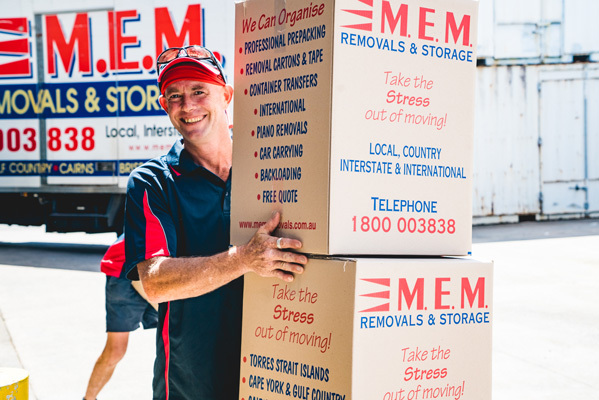 M.E.M Removals & Storage have been moving people for more than 20 year in Cairns, maintaining an excellent reputation and proving their commitment to the local community. Employing a team of experienced and helpful personnel with the training and ability to handle projects of all sizes, we can also provide free written quotes, storage solutions, book your car transport and arrange packing options to suit your needs. 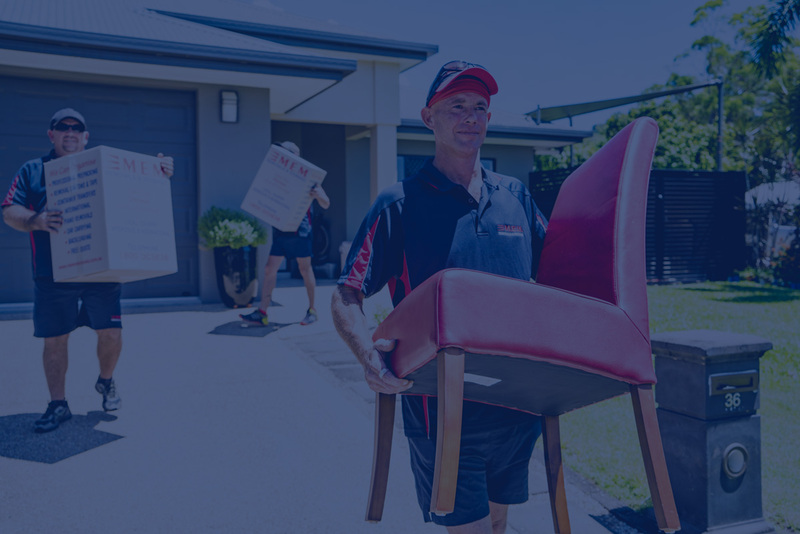 Our staff care about you and your valuable possessions and are more than happy to assist with so much more than just moving your household of furniture. Call our friendly team today to find out more. 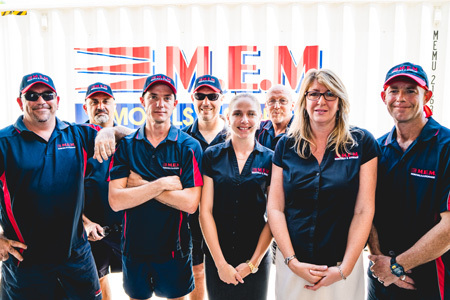 We would like to say thank you very much to the team at M.E.M Removals & Storage for doing such an outstanding job in assisting Globe Trotter Back Packers get the Refrigerated Lockers into the positions they needed them. Dean and I visited the site today and can appreciate what a tricky exercise that must have been. Just a quick email to say a huge thank you to all of the guys involved in moving our office on Saturday. Their efficiency and friendliness made what could have been a very stressful day, much more enjoyable. I would just like to say thank-you for such an easy and enjoyable removal experience. 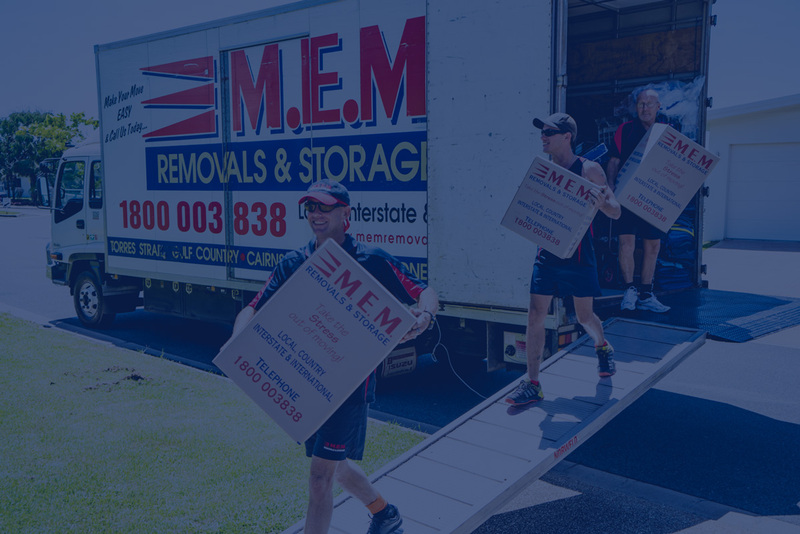 This is the first time I have had removalists move my house and I would highly recommend your company to family and friends for your punctual, efficient, careful and friendly service. Make your move easy and contact us today!